Romelu Lukaku has told Belgian media of his determination to win something. 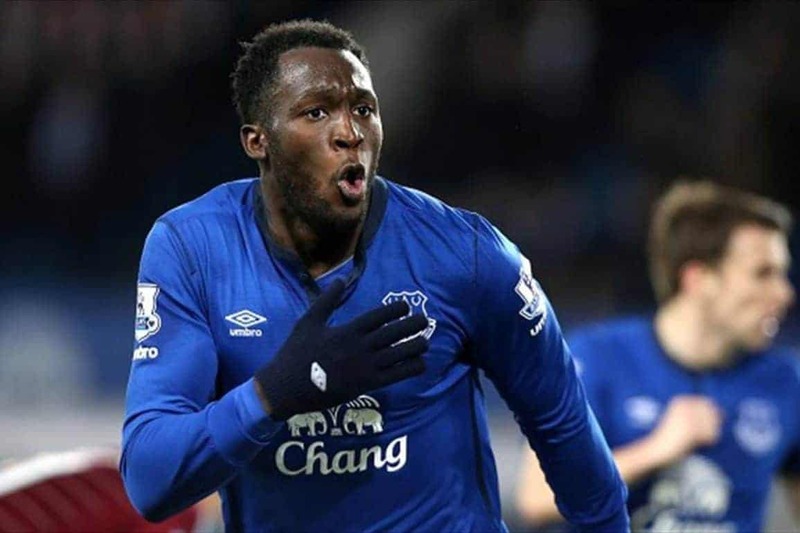 Speaking to Sport Voetbal Magazine, Lukaku said: “I want to grab titles. I want to know what it’s like to play big matches. I am 22 years, it’s time to win something. Lukaku also spoke of his reluctance to play on the wing.